The Ninebot by Segway miniPRO is, definitely, the most discussed product among two-wheel self-balancing scooters or “hoverboards” on blogs and social networks. 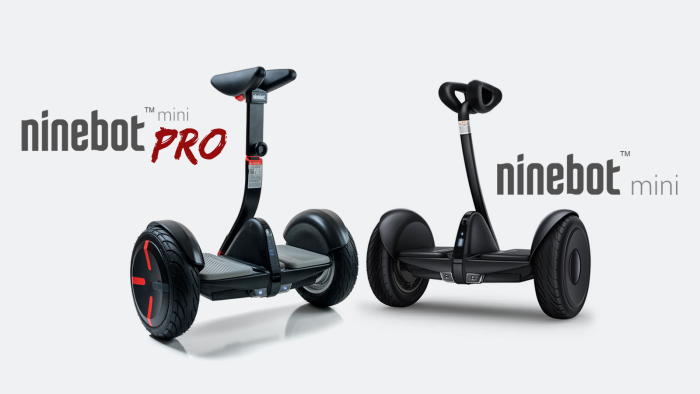 But, what actually is Segway miniPRO? We could say that it’s a brave and true descendant of Segway. Remember that first self-balancing scooter invented by Dean Kamen some 15 years ago produced to make people’s lives easier and funnier? They were bigger and more expensive, so not many people decided to buy them. Eventually Segways pushed their way as guided tour vehicles across the world. Finally, the company was sold to Chinese Ninebot and revolution started. 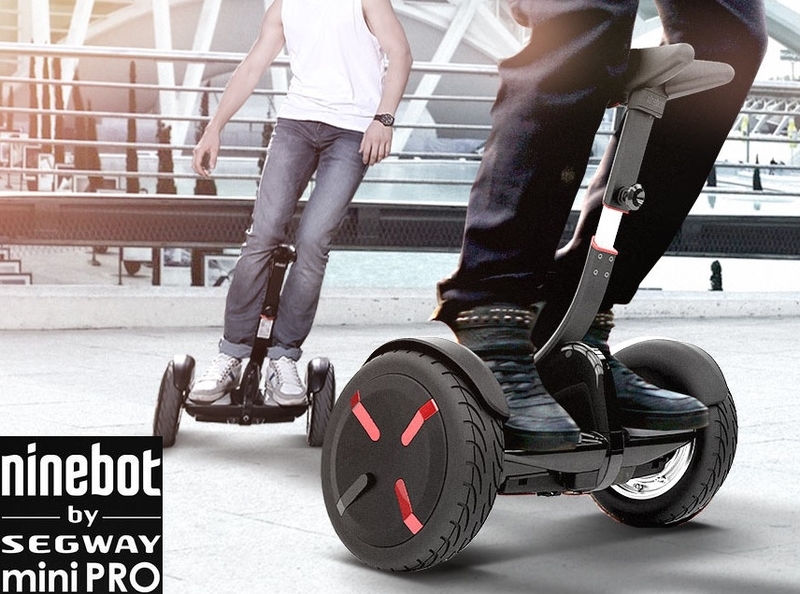 Segway miniPRO is much different than smaller “hoverboards”. It’s bigger, faster, you can ride it further, it is safer and maybe the most fun “hoverboard” on the market. Yes, it is slightly expensive than competitors’ products but we think it gives you the edge other similar products are not able to achieve. It comes in two colors, black and white. 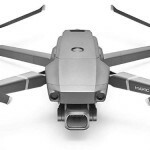 We prefer black model because it looks more elegant and catchy than the white one. The Ninebot by Segway miniPRO can handle 15-degree inclines. 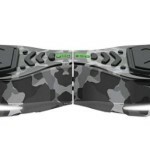 We have to mention that this model is waterproof and dustproof which is great advantage. Some thoughtful design touches shows us that this is more an adult transportation vehicle than just a fun toy. It has brake lights, turn signals, a headlight, and a parking brake. For easier moving around, when you are not riding the Segaway miniPRO, it has an extendable handle so you could pull it like a suit bag. The other solution is remote-control by the smartphone app which enables you to drive it to where you need it (we find it a great fun). And not to forget, Ninebot by Segway miniPRO is among first, if not the first hoverboard that possesses UL2272 certification which proves that this model is safe for riding in the USA. Just flipover the Segway miniPRO, and you’ll see the holographic UL sticker as a proof. One more neat thing for safety is that if you are riding to fast Segway miniPRO will beep and slightly lean back to slow down at more appropriate speed. For the first kilometer of riding miniPRO is locked at 4.3 mph. On the body of Segway miniPRO you will find just one button (power button) and indicator lights for battery level, indicator of fast ride, lock and Bluetooth connection. We must stress that it is recommended to install app on your smartphone before turning power button on the miniPRO. If you miss to install the app and pair it with the scooter Segway miniPRO will be constantly producing annoying beep noise to remind you to do so. After installing the app and when it’s paired with the miniPRO the app takes you through seven screens of safety and riding advice. 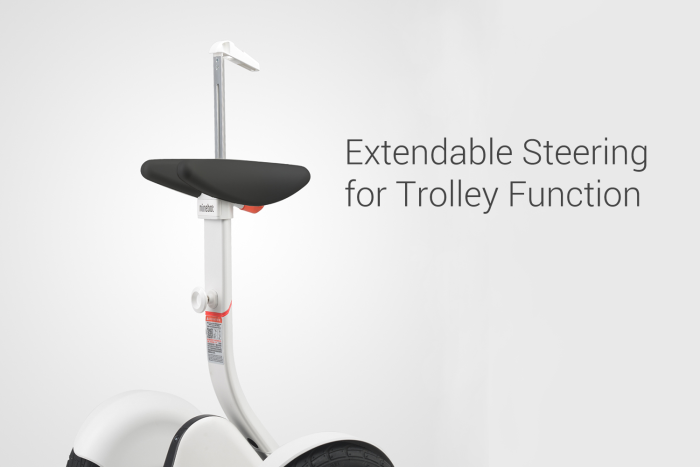 The app enables the rider to see in real time the speed of scooter, direction, battery life, to lock and park the Segway miniPRO, set the maximum speed limit, customize the lighting, remote control and observe the miniPRO’s temperature. When it’s locked and parked Segway app starts antitheft mode which will vibrate your phone and turn on the sound alarm on the miniPRO if anyone tries to move it or take it. Downscaled version of miniPRO, Segway miniLITE, is finally available on US market since September 2017. 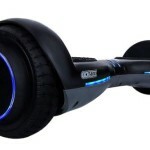 Segway miniLITE may be scaled down but definitely not downgraded hoverboard by Segway. It is more version for younger riders in urban environment looking for free spirit as well as all perks that miniPRO offers to them. Because of that miniLITE has same 10,5″ pneumatic tires as miniPRO, same maximum speed of 11 mph and it is fully compatible with miniPRO app so you could personalize your riding experience to the maximum. There is one more perk, the charging time of Segway miniLITE is 3 hours comparing to miniPRO 4 hours.